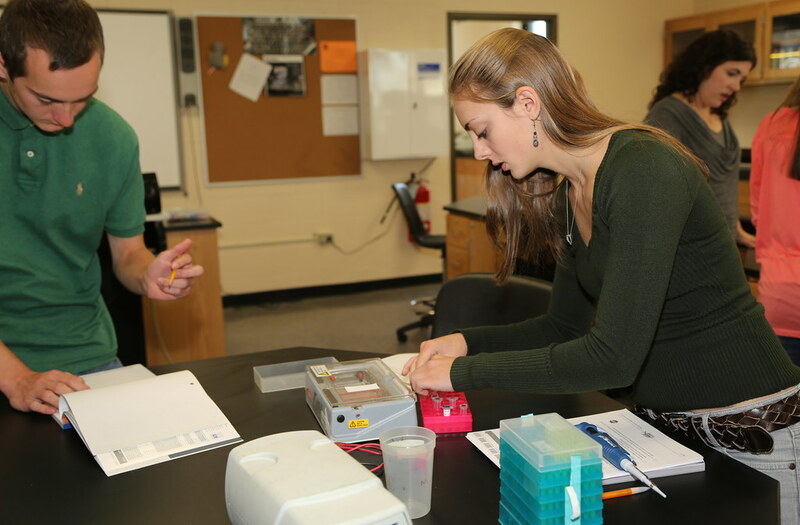 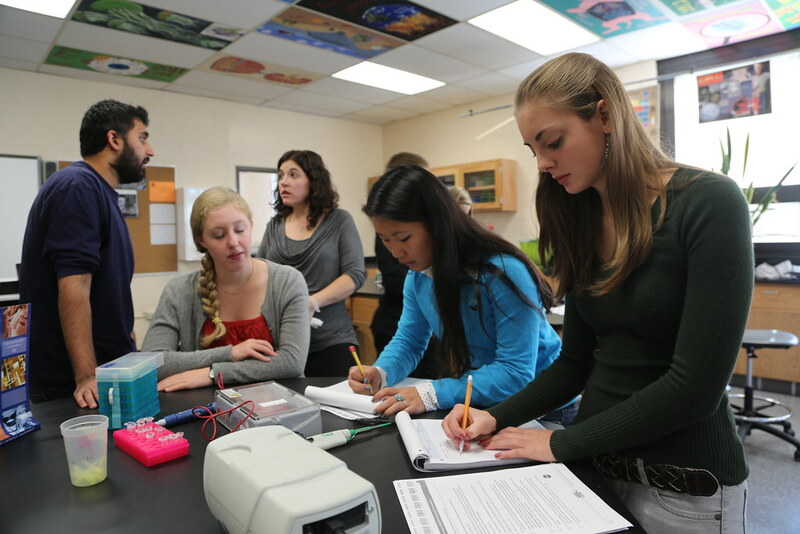 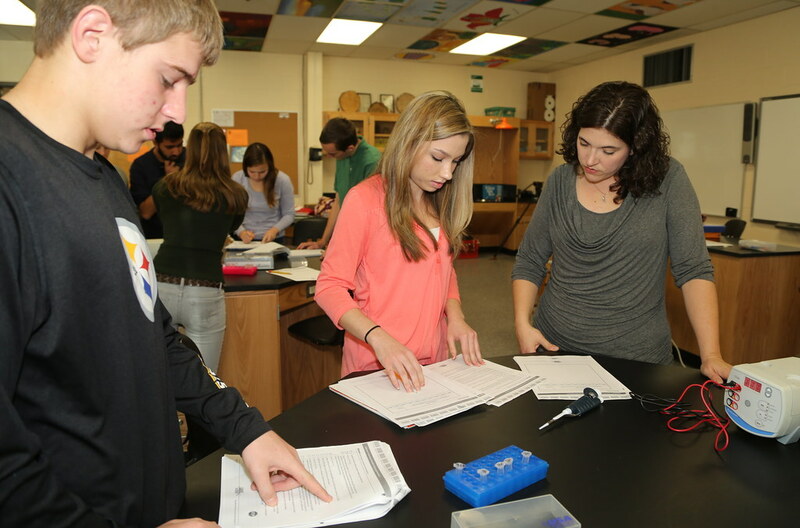 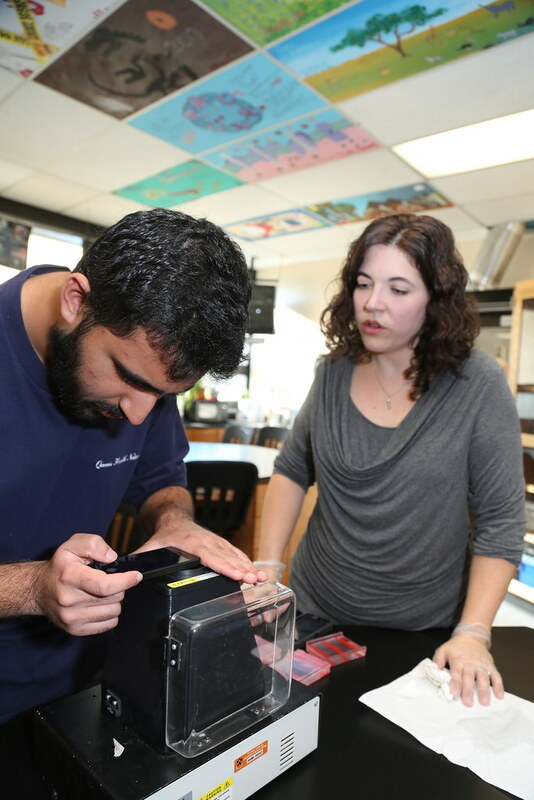 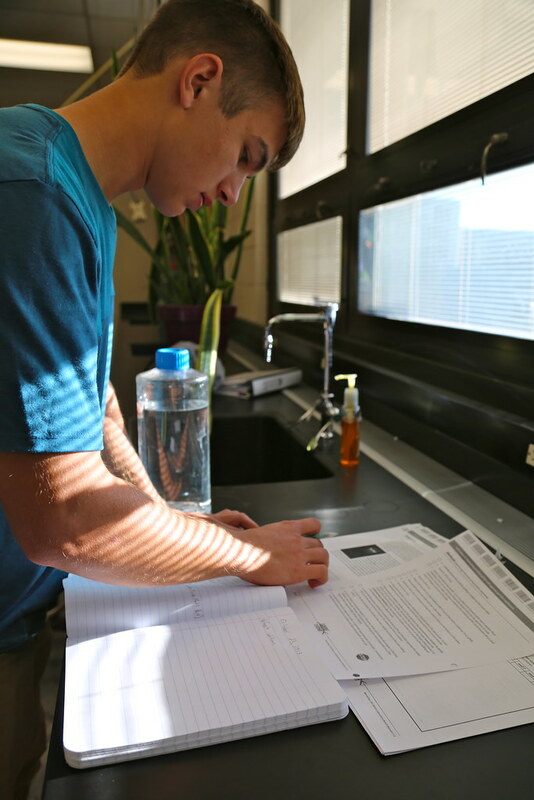 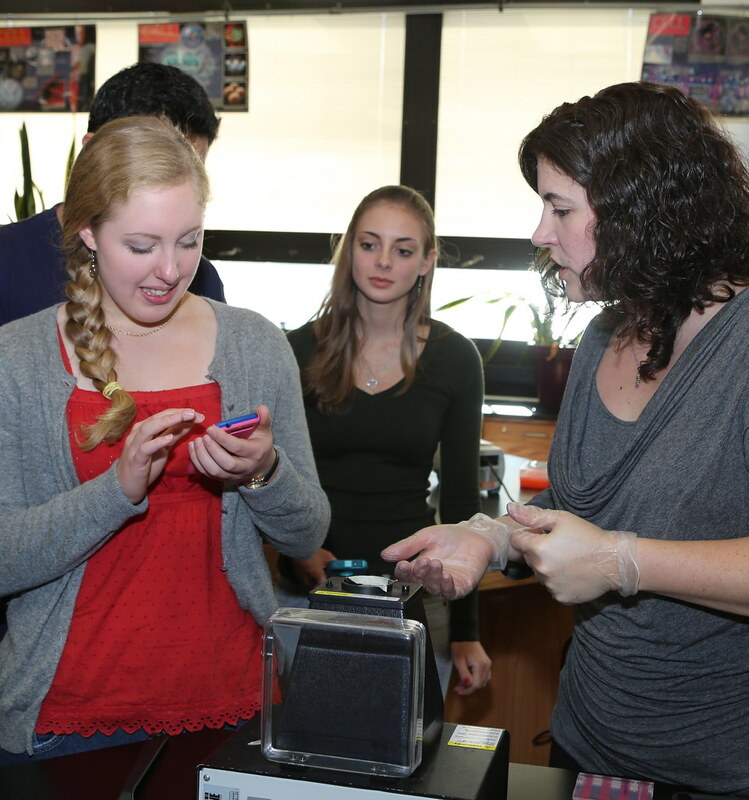 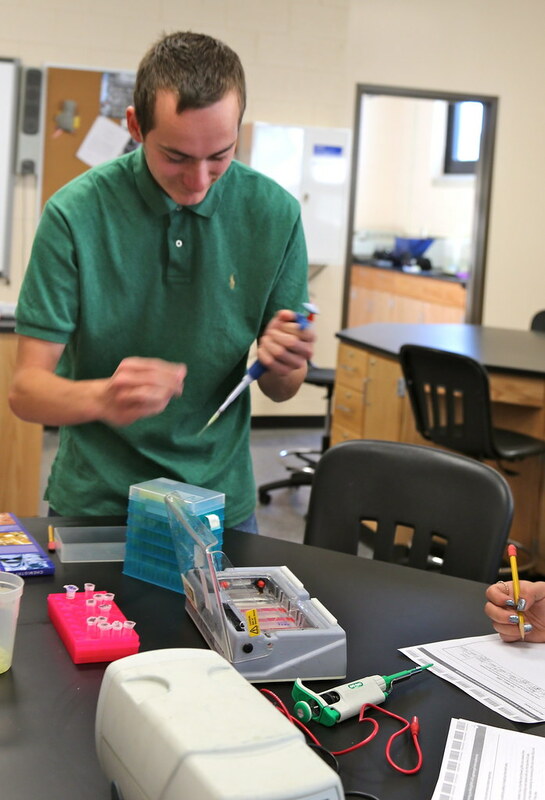 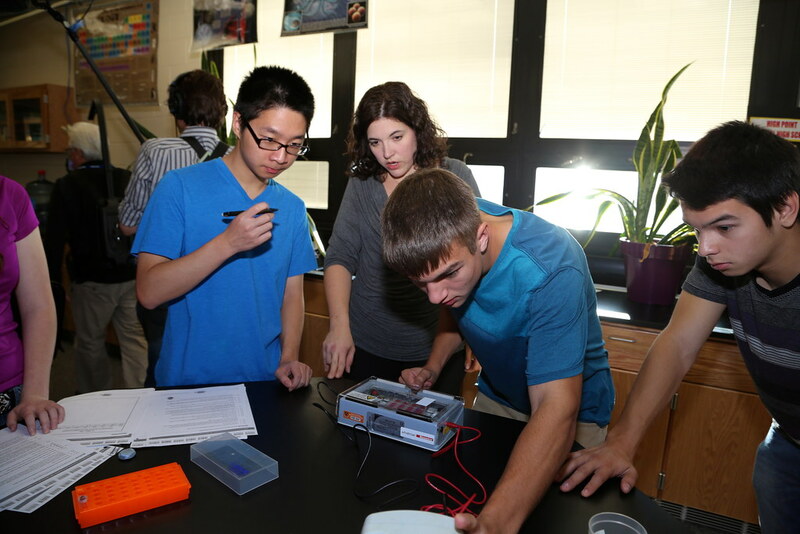 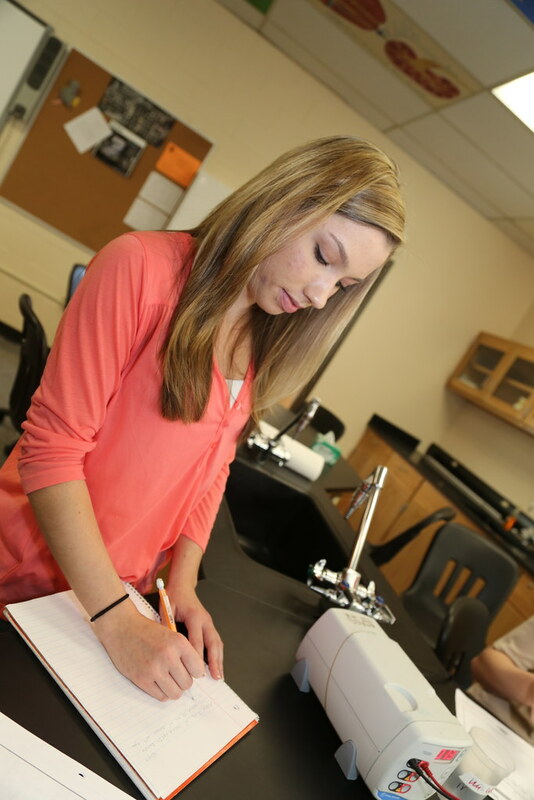 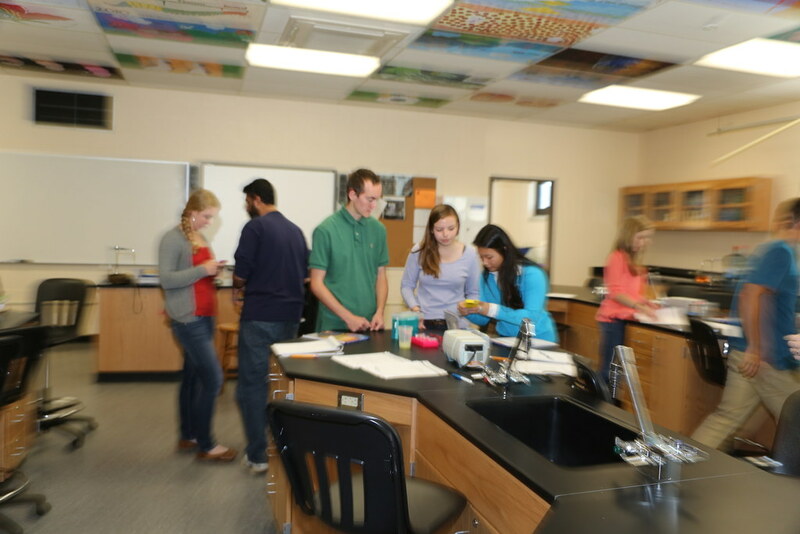 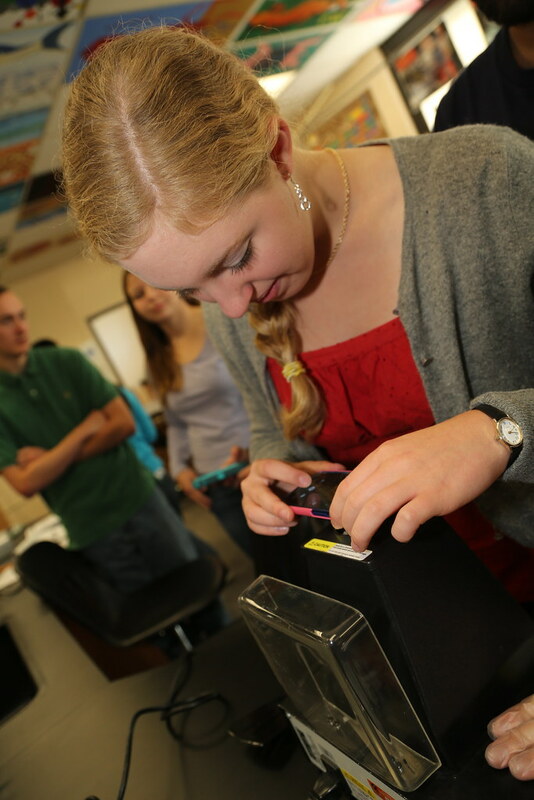 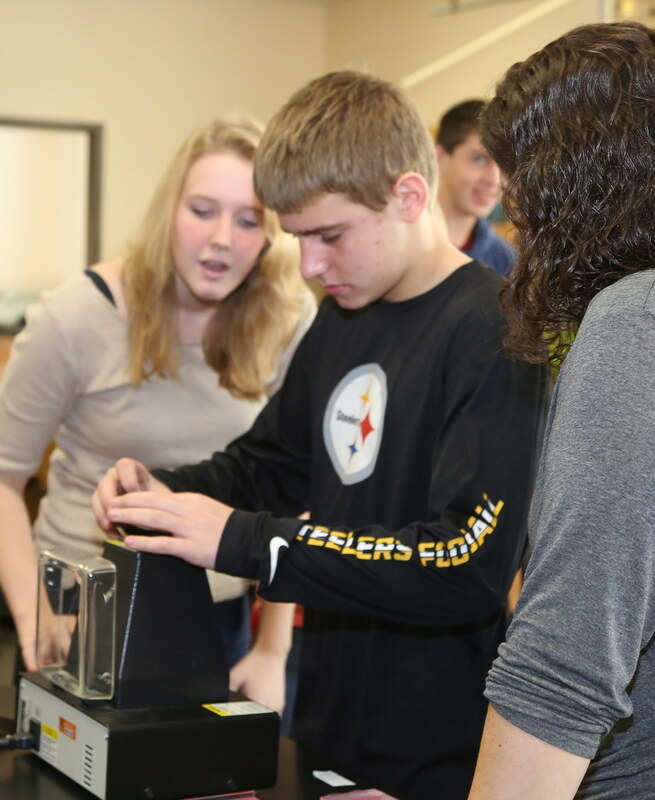 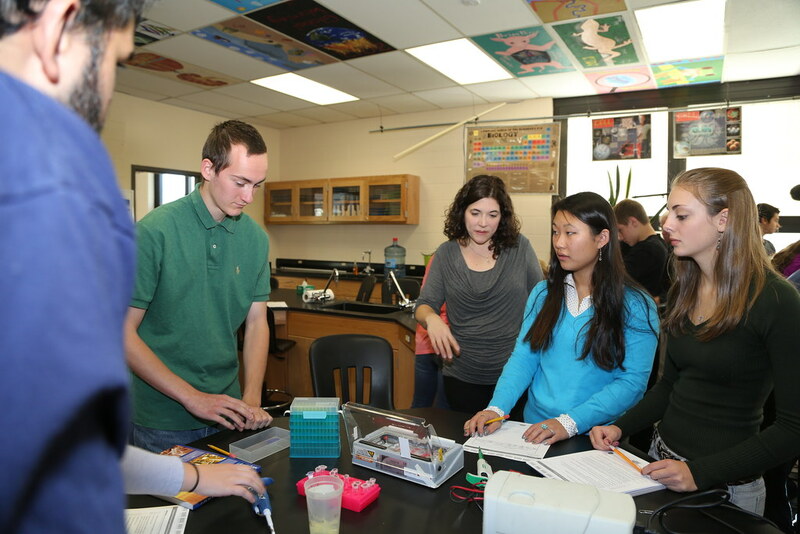 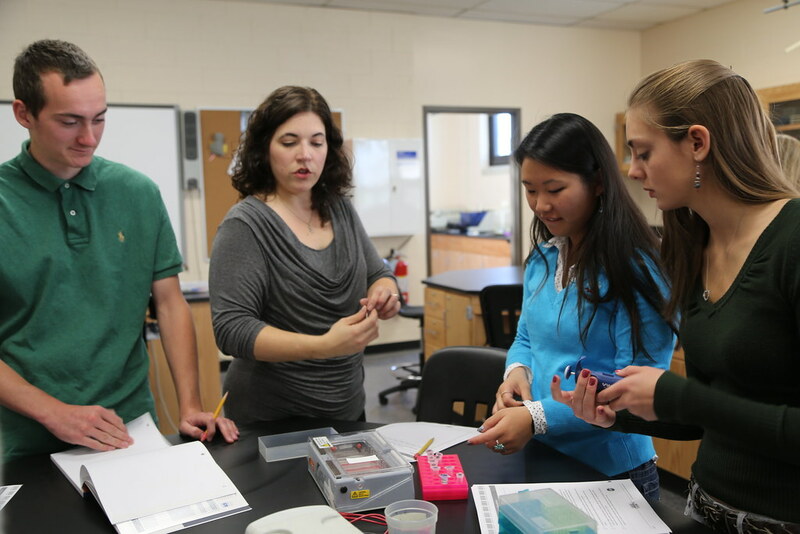 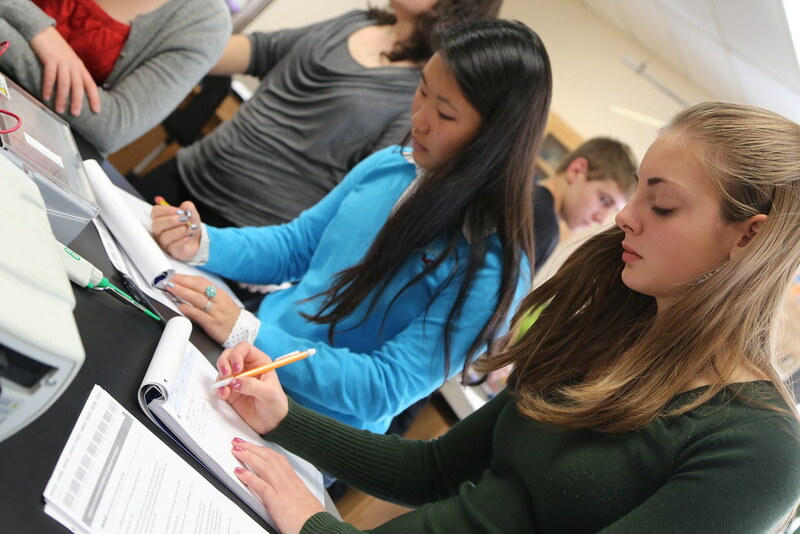 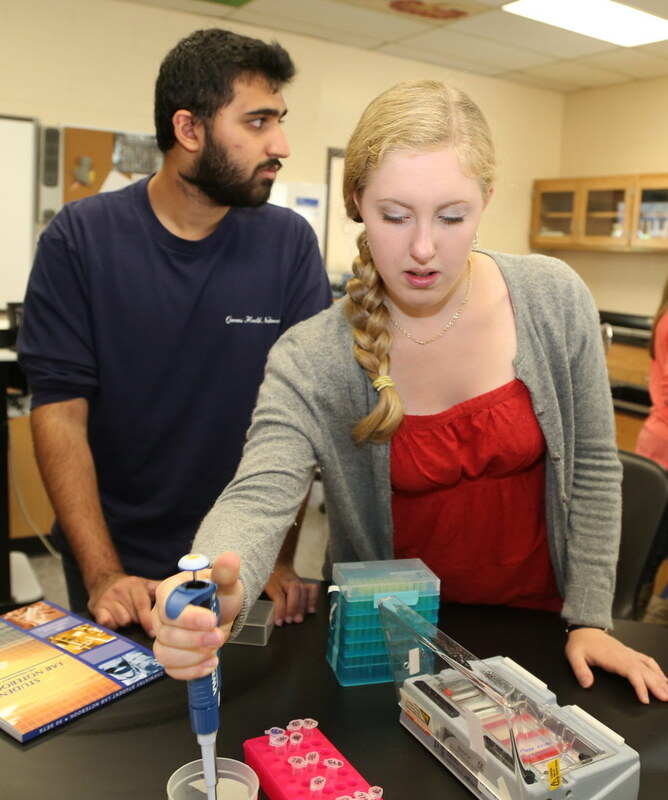 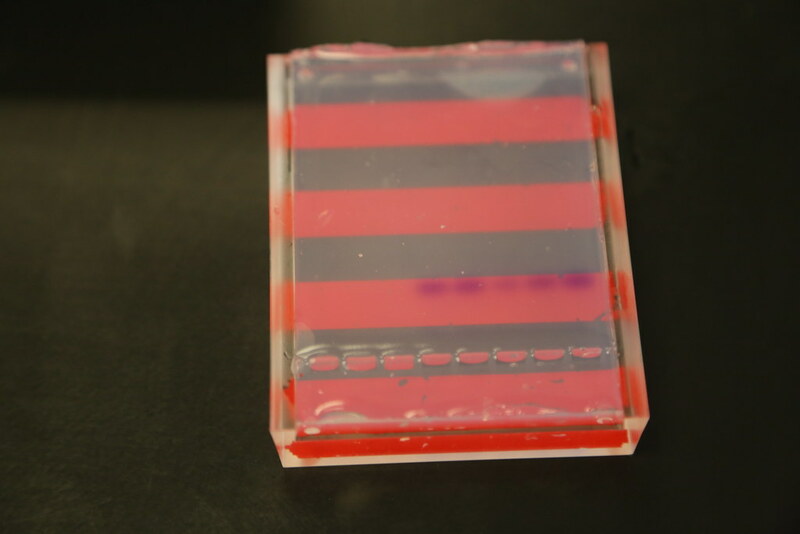 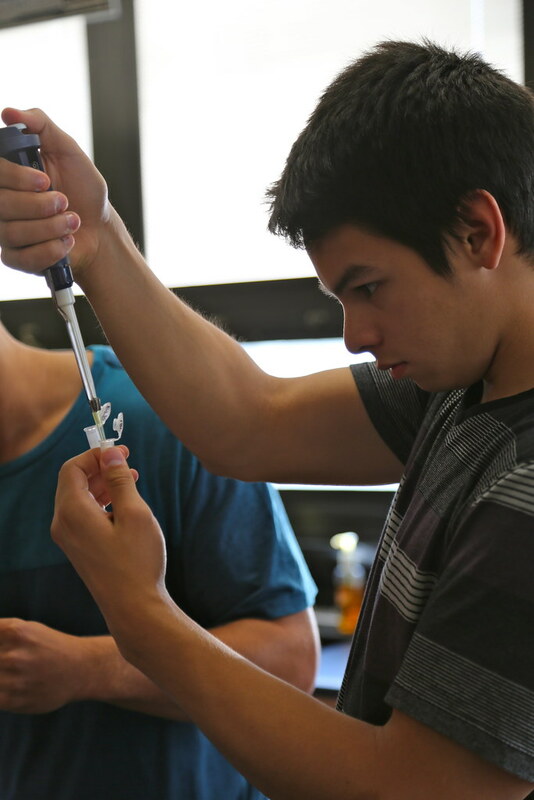 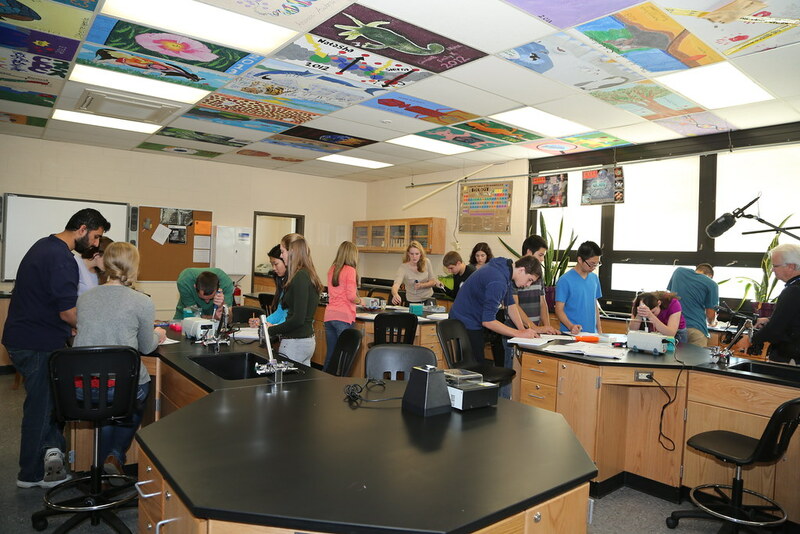 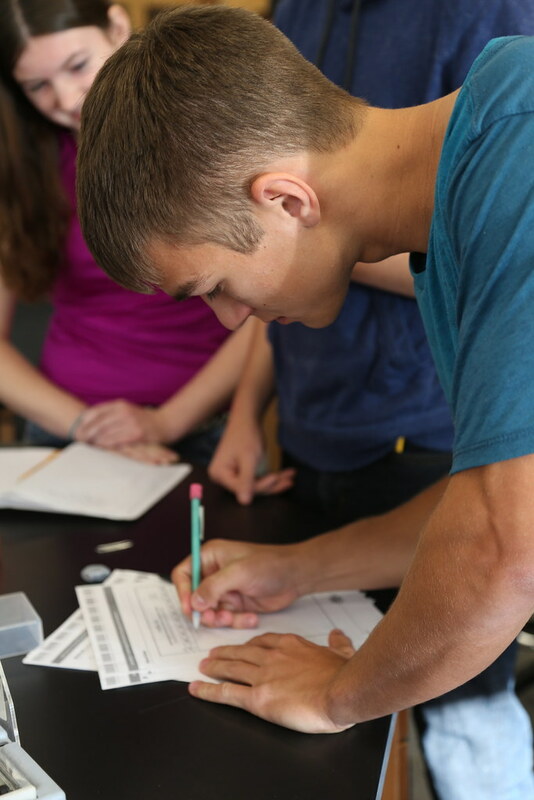 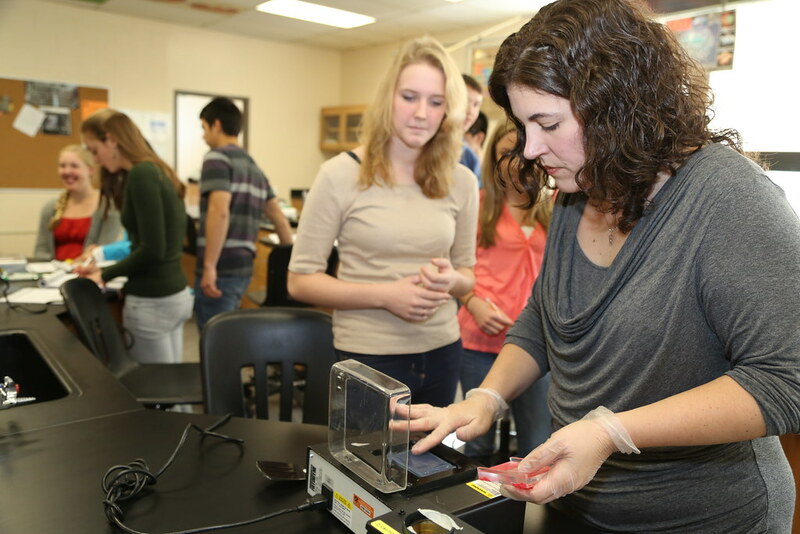 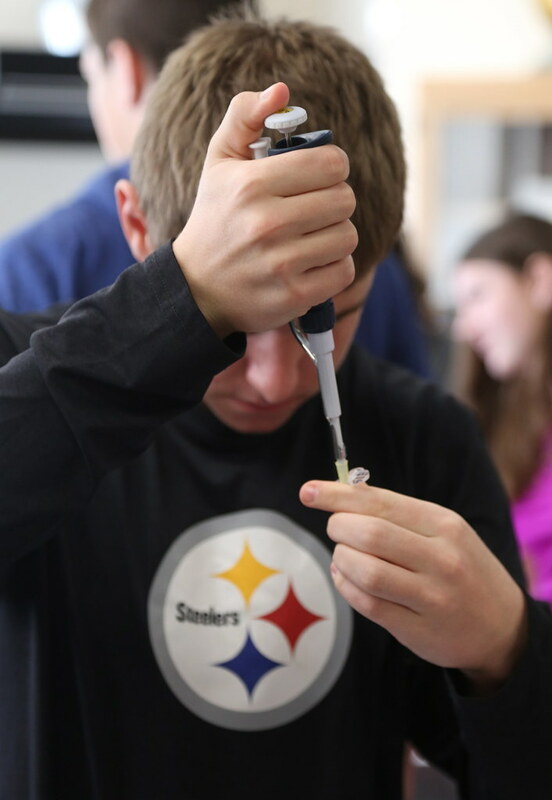 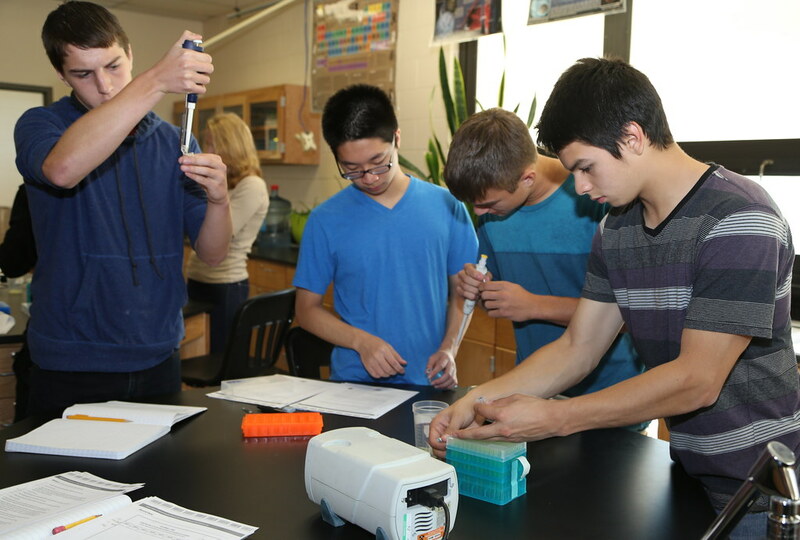 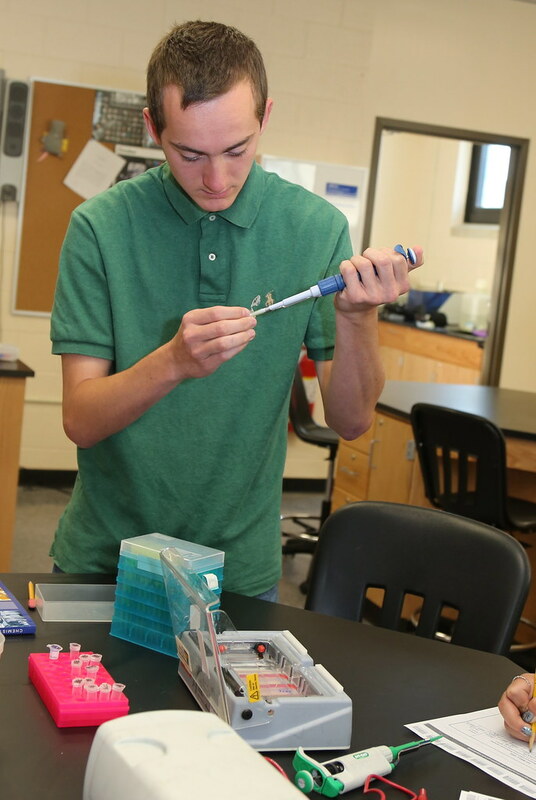 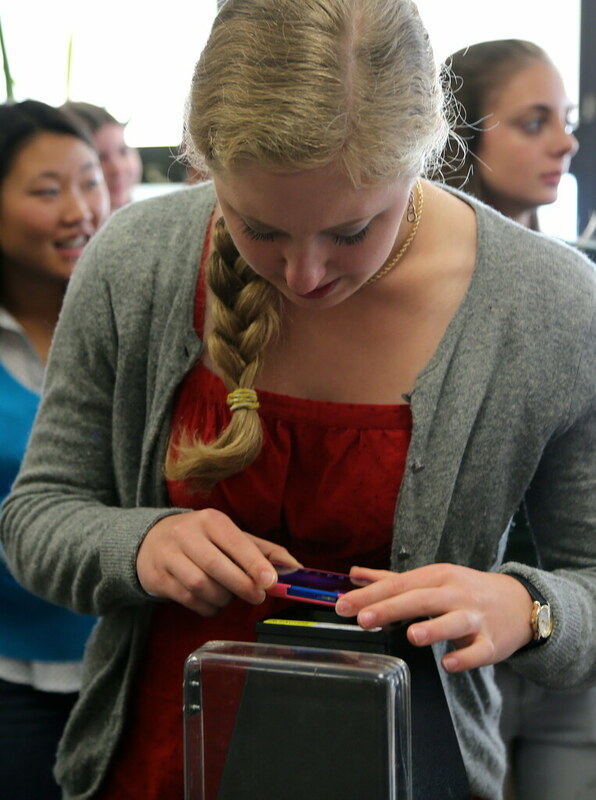 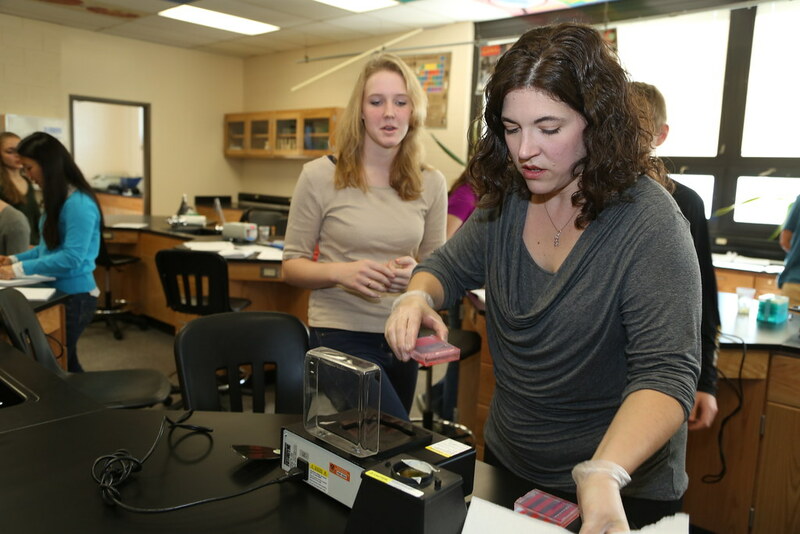 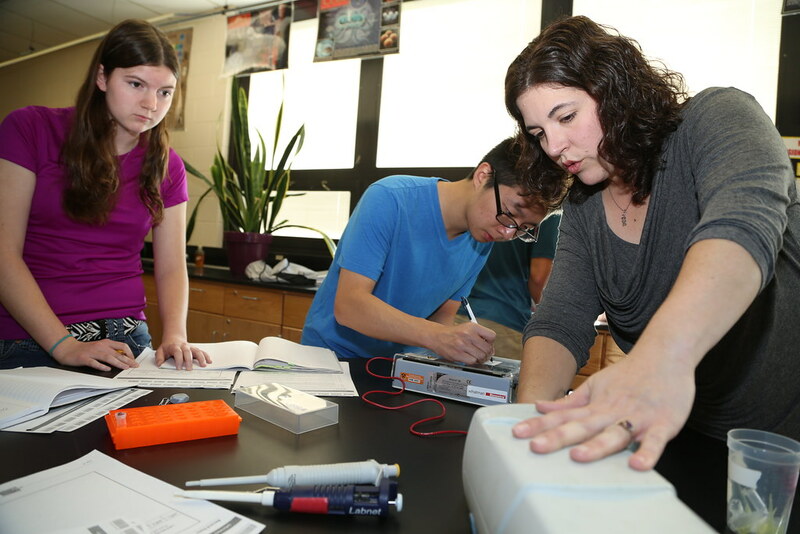 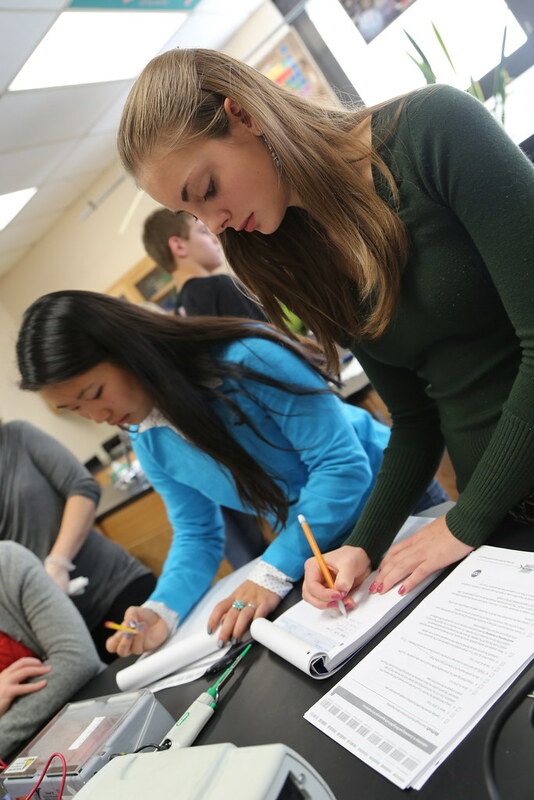 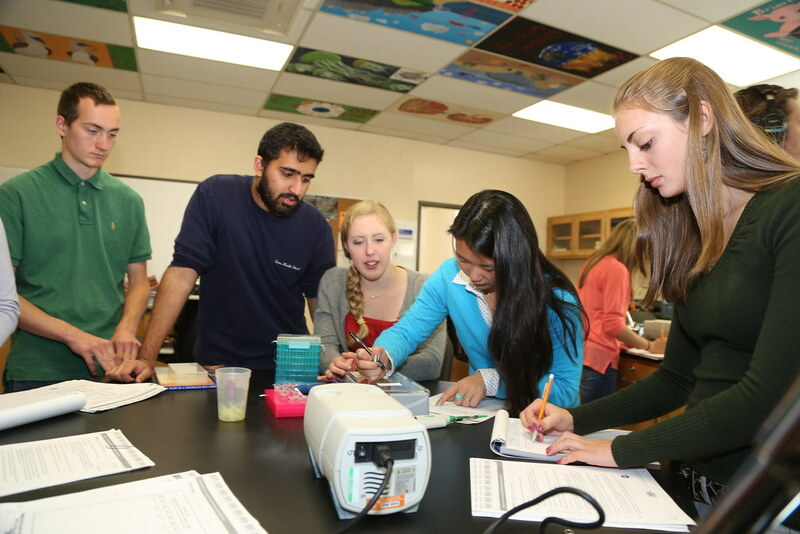 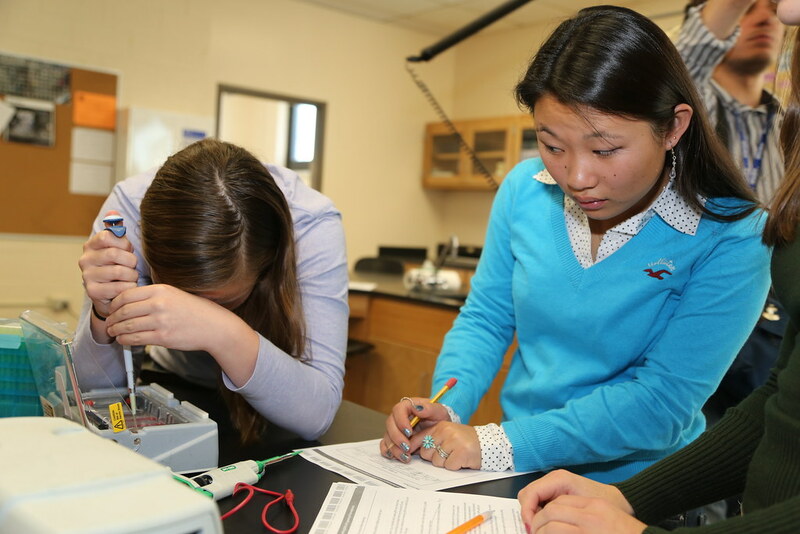 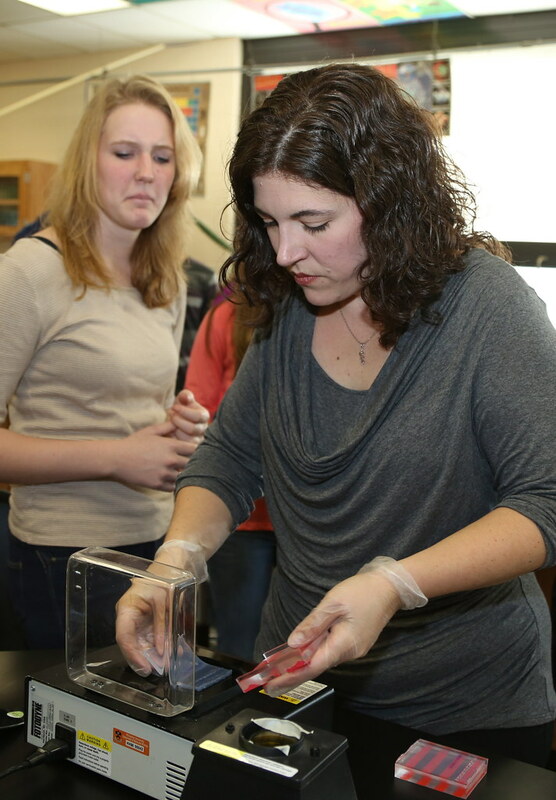 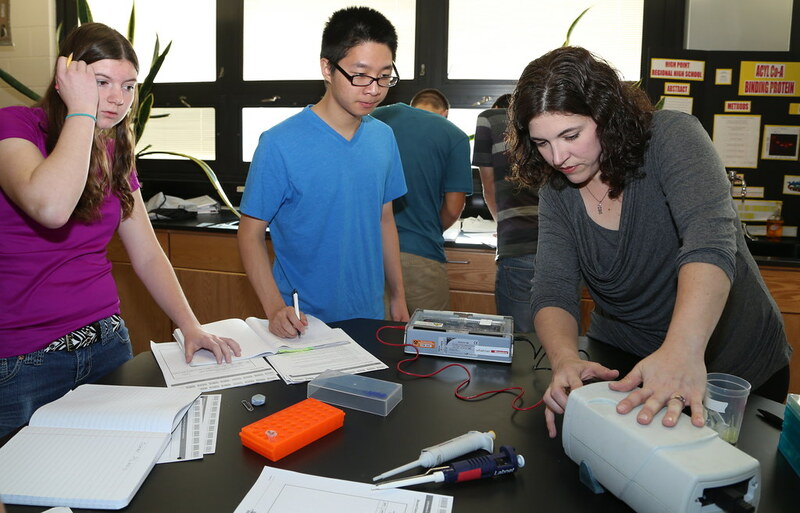 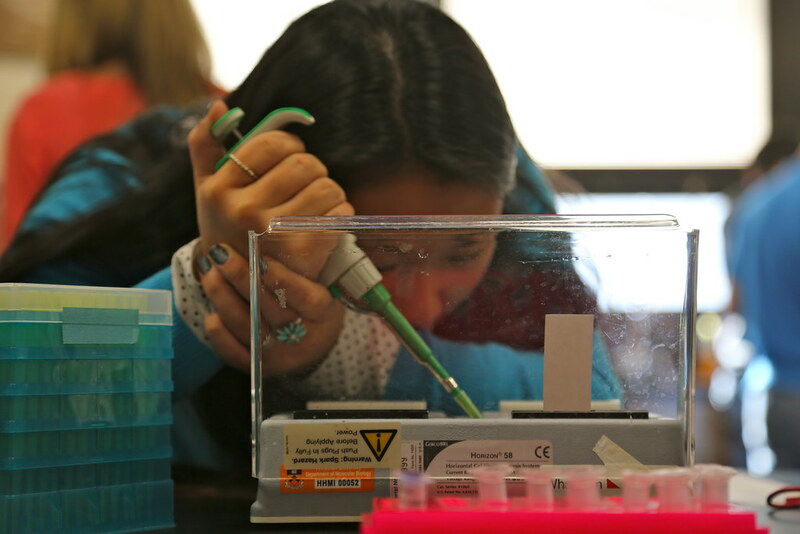 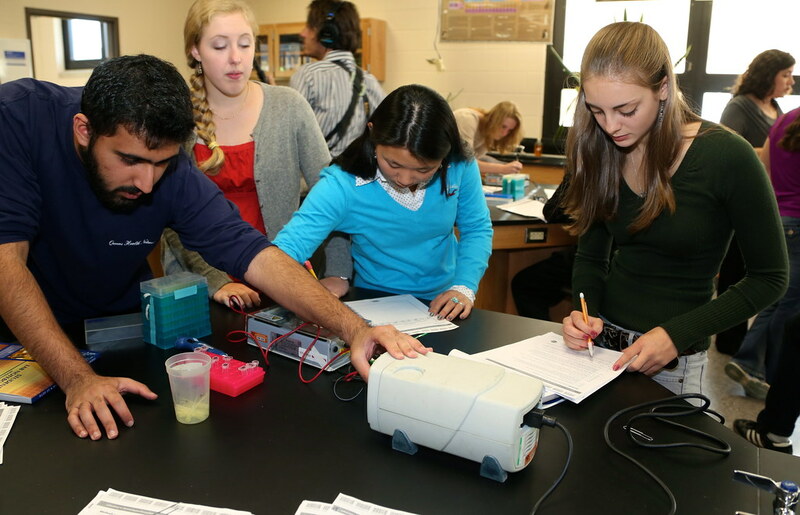 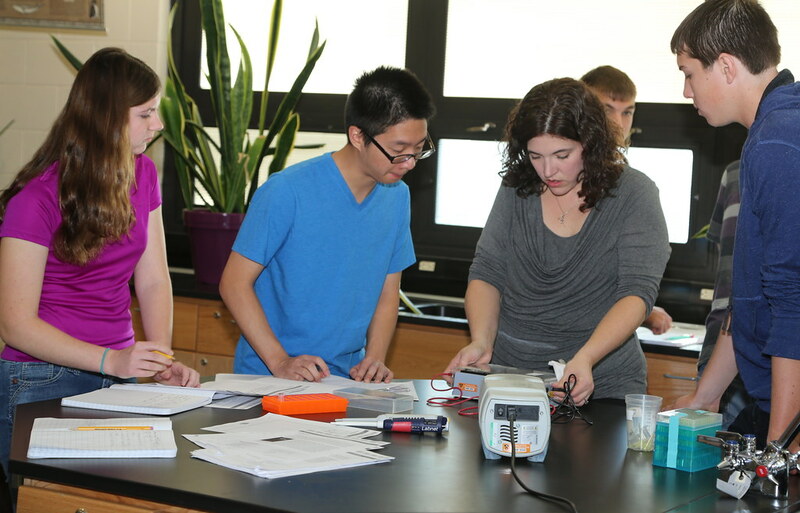 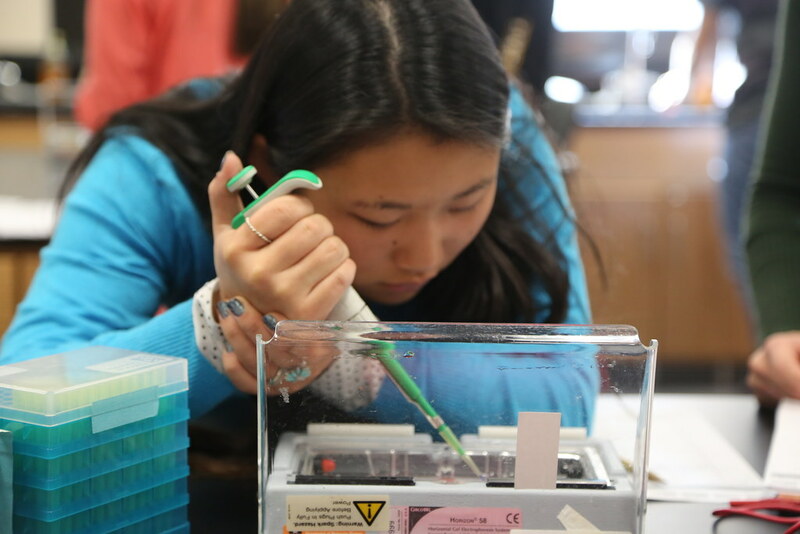 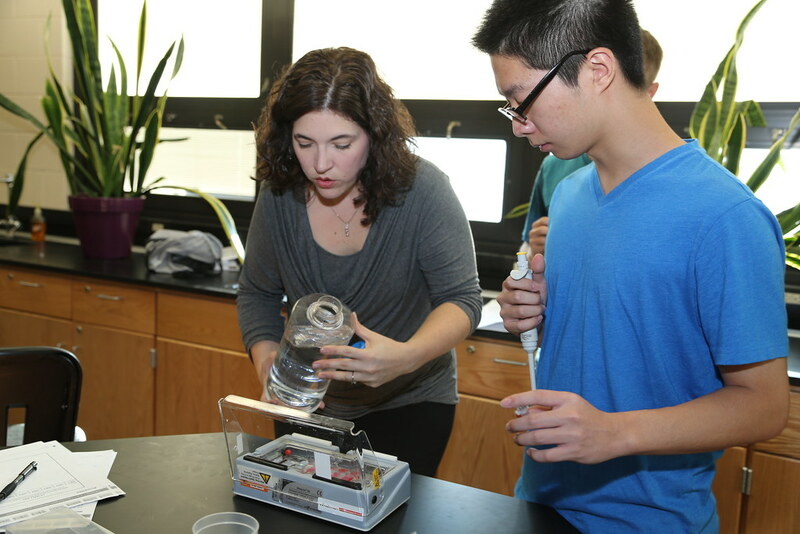 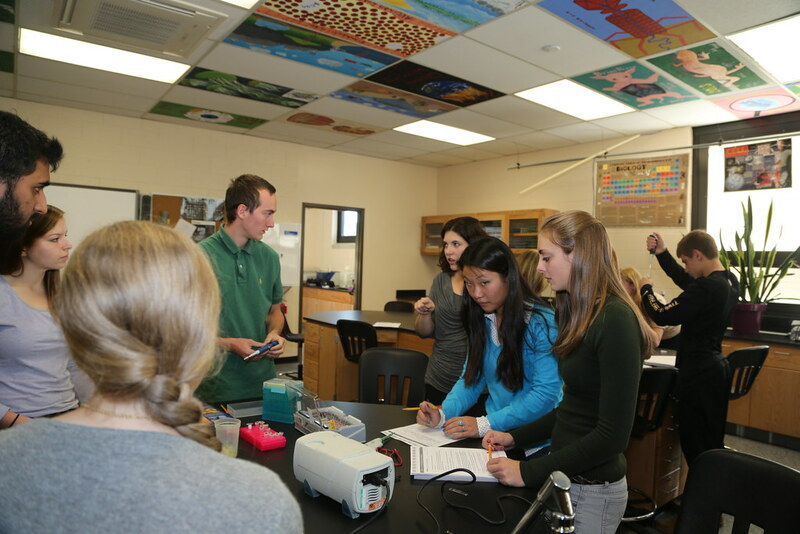 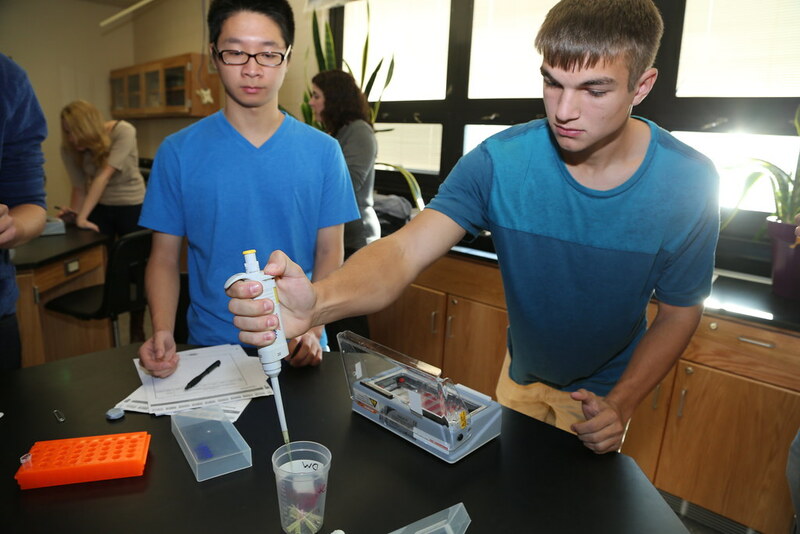 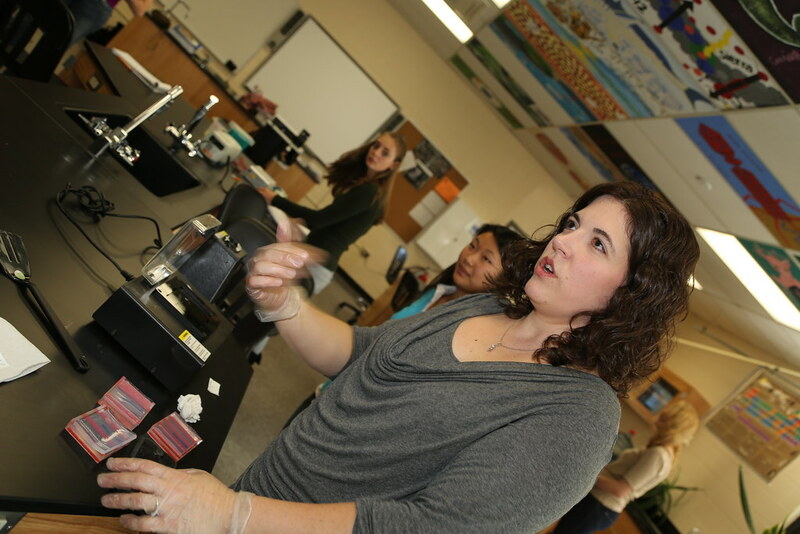 Barcode of Life – Through DNA, High Point Regional High School students can predict the future of a species and the effect that man has on the environment. 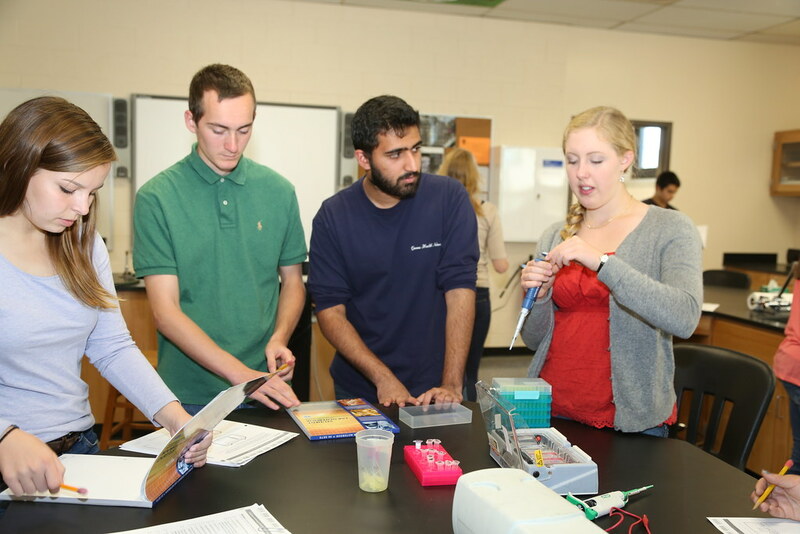 Their research is published in the International Barcode of Life (iBOL) database, a feat that normally only happens to graduate students. 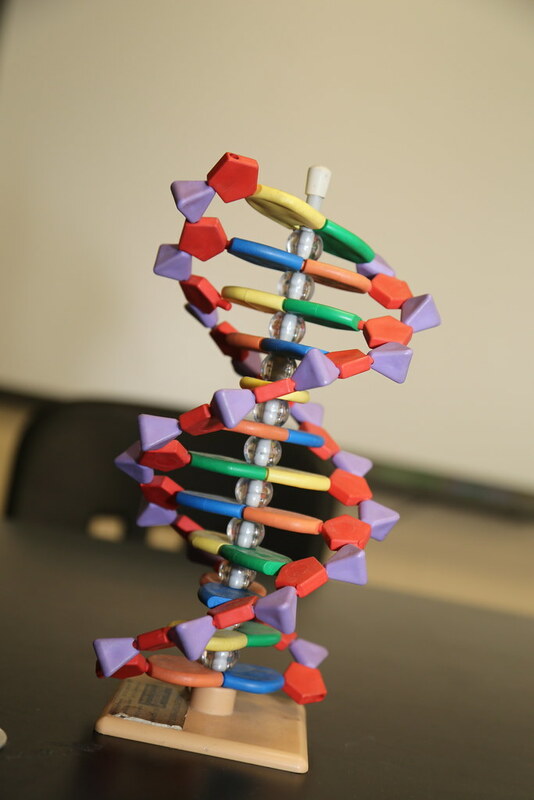 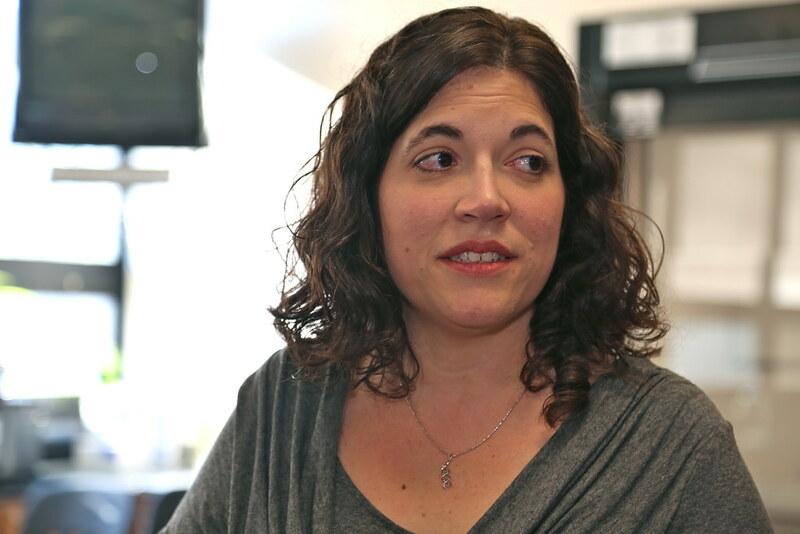 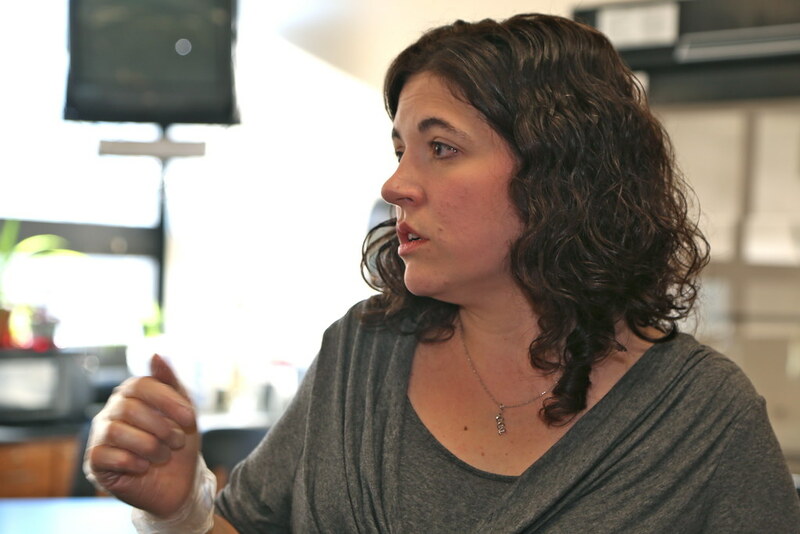 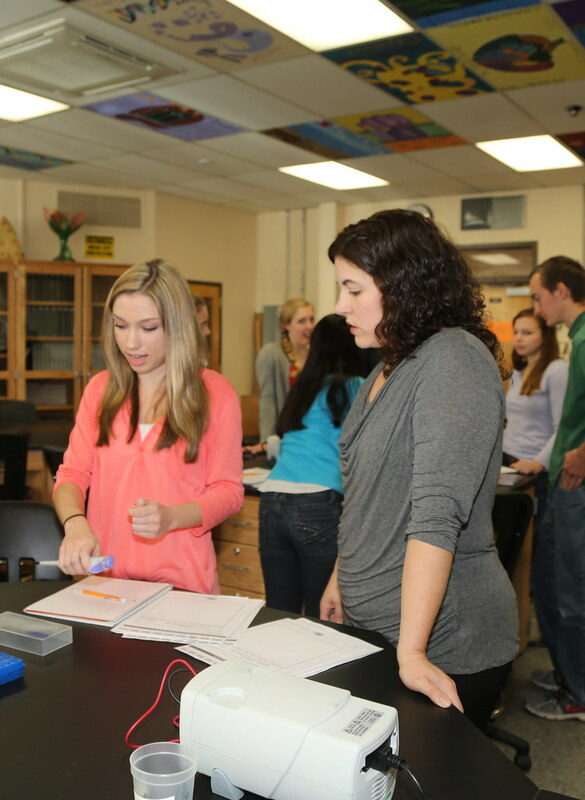 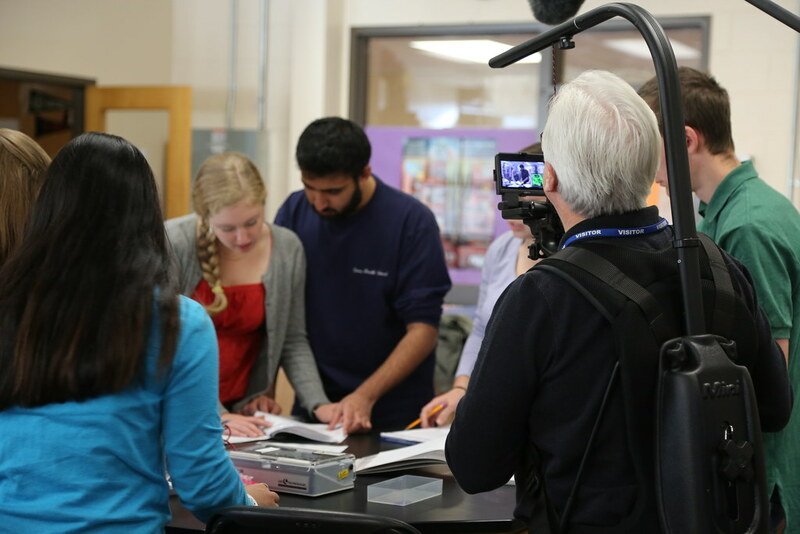 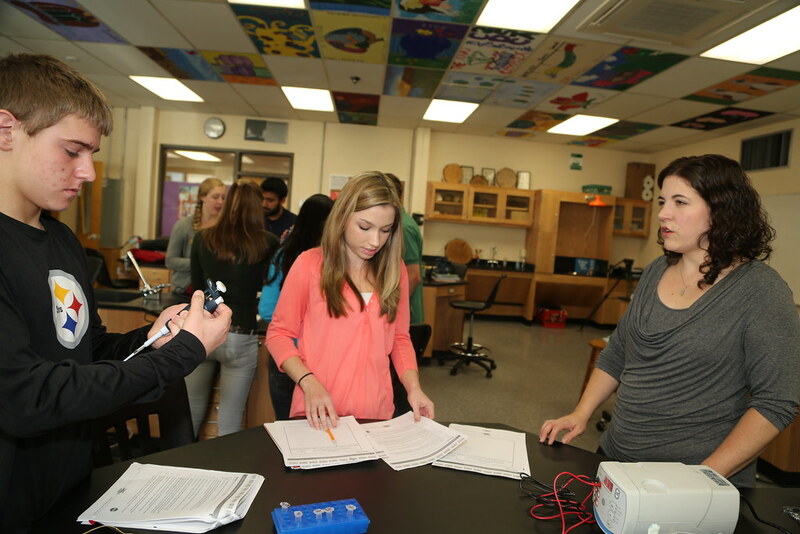 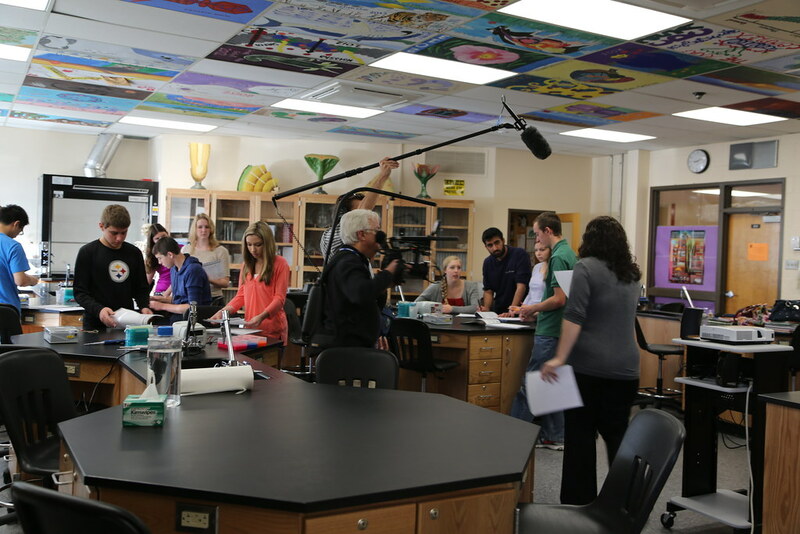 The class is a new Hybrid-Virtual research course, where the student studies molecular biology and combines online course work with work in the lab. 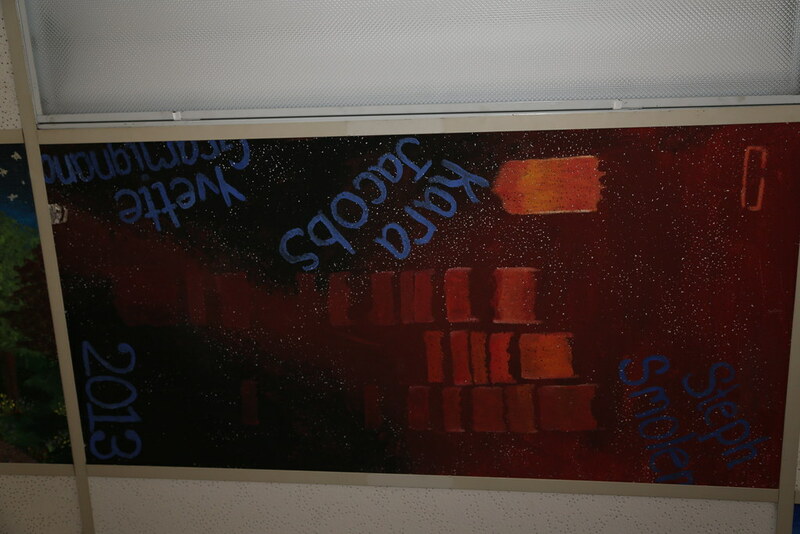 For more information, go to www.ibol.org.